By Jillian Reddish and Kirsten O’Brien for Flip the Media. Again and again, we hear that communication skills are essential. 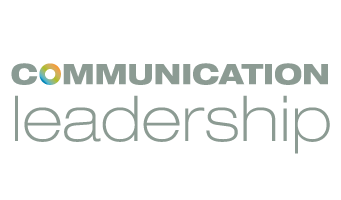 We put these skills to good use every day in the Communication Leadership program, from the classroom to the boardroom and all the networking events in between. But what about a real test: on the other side of the word, in a developing country with unfamiliar customs, different traditions, and a huge language barrier? This summer, the two of us put our communication skills to the test by doing month-long study abroad programs. 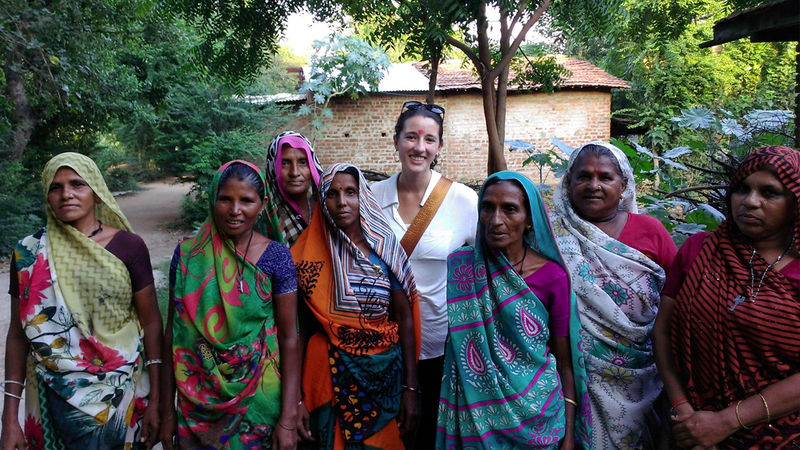 Kirsten went to Ghana to look at information communication technologies in developing economies, while Jill went to India to study women in leadership and social entrepreneurship. We each had our eyes opened to new worlds, new ideas, and different ways to live life. We saw whole new levels of poverty and incredible human resiliency, and grappled with the actual usefulness of NGOs and nonprofits. Individually, we will be considering these huge issues and how we can contribute to making the world a better place in our own way for a long time to come, but we both came back convinced of the value of not only our degree program, but our communications skills. 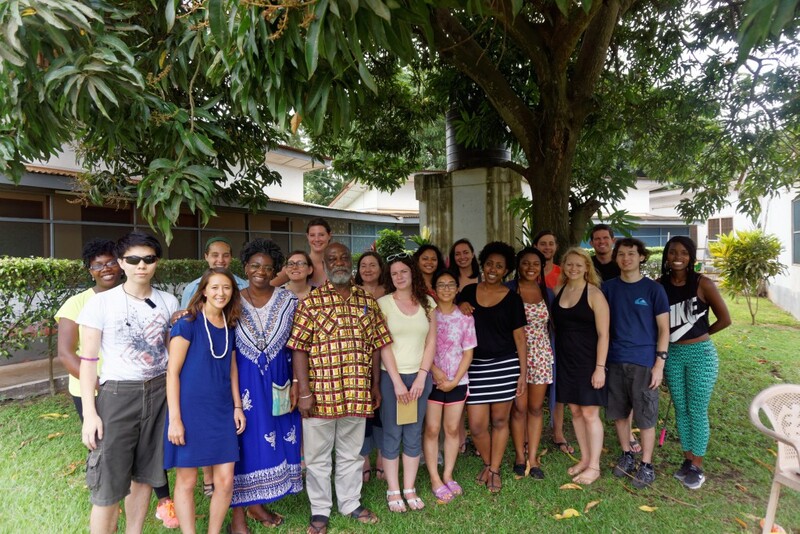 The UW 2015 Ghana Exploration Seminar group with University of Ghana professor Kwame Karikari. Karikari teaches mass communication and media theory. Image courtesy of Kirsten O’Brien. Storie have power. From the power of one person’s experiences to the “danger of a single story,” if one thing is universal, it’s the importance of a story. Especially when one’s goal is to make changes to a cultural norm, such as the tendency to look the other way over domestic violence, one woman who stands up to share her story has the power to open the eyes of others to real problems and possibilities for new behaviors. The essential structure of “and, but, therefore” still holds when a woman shares her tale of how things used to be, the moment things changed for her, and how her life is different after some catalyzing event (say, demanding a hygienic toilet or saving someone from being stoned to death as a witch). There is always a hero, a villain and conflict. Communicating means listening too. Even with a language barrier, body language, mood, and tone can convey so much. Read the silences and wait for more to unfold. Then, taking what you heard and observed, reflect on it and consider what you learned. English is a national language in Ghana and quite common in India, but with its own regional nuances that provided an additional communication barriers for speakers accustomed to American English. In the smaller villages, even fewer people spoke English, and many people exclusively spoke their native dialect. Despite the language barrier, looking at people when they speak, nodding your head to show you’re engaged, and following along and being patient or respectful when asking someone to repeat something goes a long way in having productive conversations. When in doubt, never underestimate the power of a smile. 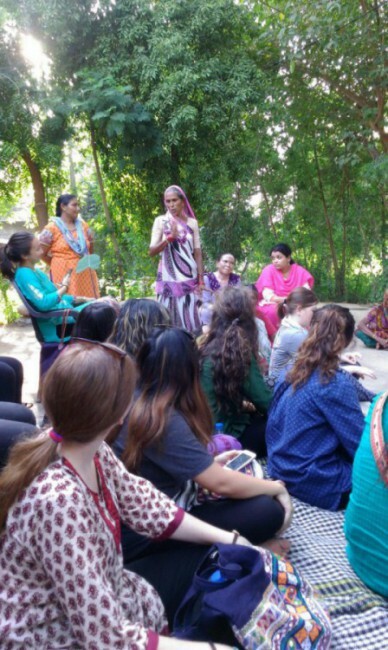 The UW 2015 India Exploration Seminar group meets with a former panchayat (village leader) and other women of SEWA, the Self-Employed Women’s Association, who formed savings groups in a village outside of Ahmedabad. Image courtesy of Jillian Reddish. It really is all about relationships. From coordinating international visits to building trust with an interviewee, relationships are key. While we were doing our respective research projects, it became immediately obvious that one cannot just drop into a rural village, interview some community members and come away with a deep, rich base of information. It takes months, if not years, to establish solid connections in communities to understand complex nuanced relationships and build honest relationships. In the larger Ghanaian cities, we often partnered with nonprofits and sought connections to build our research, and establishing those collaborative relationships takes time and effort too. Just like you might build a relationship with a client, interview subject or coworkers within your organization, the power of relationships and establishing human connection is key no matter where in the world you are. Be comfortable with ambiguity. Ghana and India are places wholly unlike the United States. We were both outsiders looking in, and there were countless things we didn’t understand, had never seen before or were totally confused by. In Ghana, for example, people navigated by naming landmarks because there are no street addresses. This could make getting places — especially important interviews — both difficult and stressful. Translation issues were a whole other comedy of errors, and often resulted in strange looks and utter confusion. Being comfortable with what you don’t know is an important, if difficult, skill to learn. We were both in worlds that were not our own and did not cater to us, and learning to be flexible, patient and having a willingness to just “go with the flow” was extremely important. A sense of humor is helpful too! 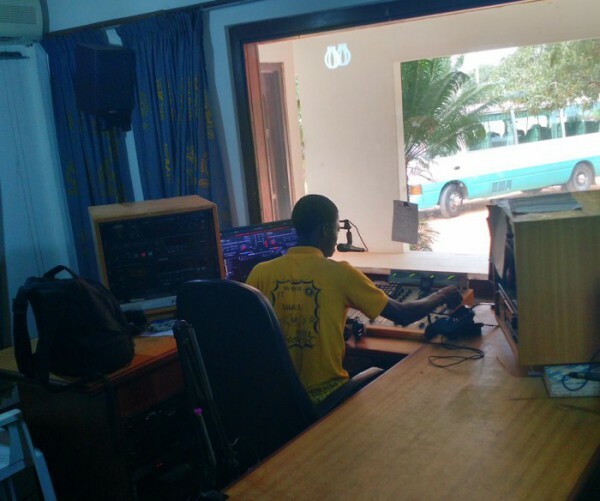 The broadcasting room in Radio Ada, a community radio station in Ada Foah in the Greater Accra Region of Ghana. Kirsten’s study abroad trip had a specific focus on communication technologies, while Jill’s trip focused on women in business or leadership positions. Photo courtesy of Kirsten O’Brien. Being in a different culture is a humbling experience, because you’re far from home and must rely on the local people to learn the language and customs. We were constantly asking questions to understand situations, and keeping an inquisitive, searching mindset made our respective experiences that much richer. Whether you’re getting to know a new client’s market or a whole new country, allow your own preconceived notions and judgements to take a back seat. By recognizing that you don’t know everything, you’ll be surprised how at how valuable owning your own ignorance can be. As we compared our experiences after a month away, we realized that the core skills we’ve been honing as CommLeaders had a profound impact on our experiences abroad. We could dive deeper, observe more closely and let ourselves engage fully with entirely new experiences. We’re convinced: these are universally important skills that can help you be an effective communicator no matter where you are. Jill and Kirsten both kept blogs about their experiences. You can find Jill’s blog here, Kirsten’s blog here and more information about UW study abroad experiences here. The post How to Thrive (Almost) Anywhere: Communication Leadership Lessons from India and Ghana appeared first on Flip the Media.